By Duke Ellington. 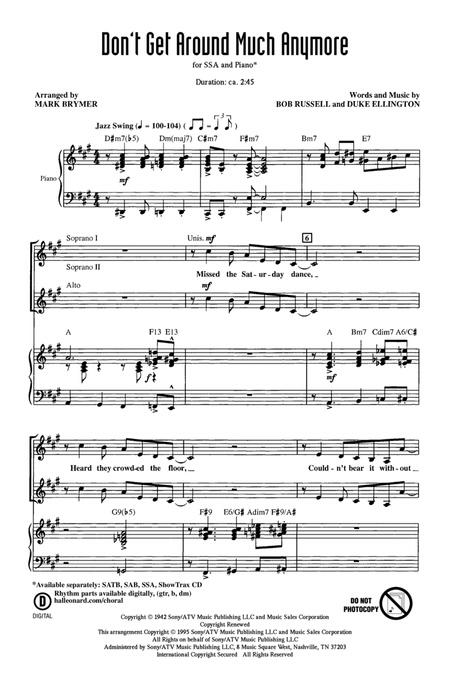 By Duke Ellington (1899-1974) and Bob Russell. Arranged by Mark A. Brymer. Choral. Concert, Jazz, Standards. 8 pages. Duration 165. 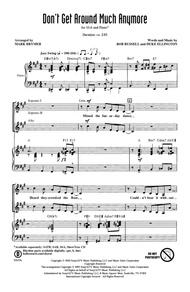 Published by Hal Leonard - Digital Sheet Music (HX.130996).